The Cozy Tea Cart offers a wonderful selection of world class teas. 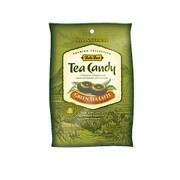 Our teas are selected from some of the finest and most respected importers in the tea industry. We have tasted and individually chosen a unique selection of teas to offer our customers. In determining which tea to purchase, you should know that fine teas are very inexpensive for their quality. They are one of the world’s greatest gourmet bargains! Even some of the rarest teas cost only $.50 per cup, while other fine quality teas can be as low as $.10 per cup. We recommend that to add to your tea enjoyment, you should start a collection of several different teas, rather than buying a large amount of one type of tea. See “How do I choose which tea to drink?” in our FAQs section to help you determine which teas you might like to add to your collection. 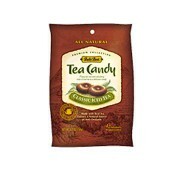 Samples of any of our teas are available for $1.00. Please call us to indicate which samples you would like us to include in your order. Hours: 9:00am-6:00pm EST Phone: 603-249-9111.